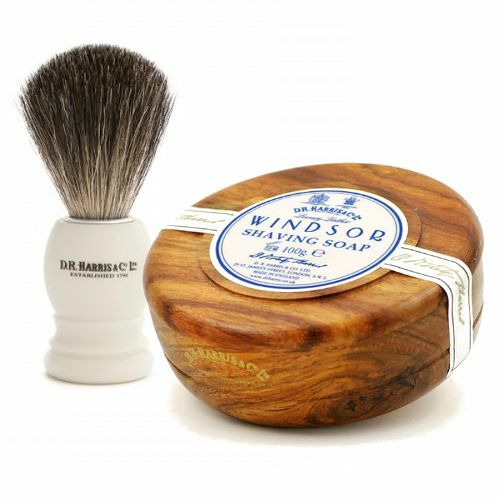 Best Badger Hair has been tightly packed into this imitation ivory handle, embossed with the D R Harris logo making it a stylish addition to your shaving arsenal. Best Badger Hair holds lots of water meaning the lather created when using this shave brush is rich, creamy and easy to apply. D R Harris H1 Ivory Shaving Brush comes in a neat, giftable D R Harris box that adds panache to this already dashing shaving tool. Best Badger Hair is finer and more supple than silvertip or pure badger hair. Best Badger Hair is taken from the body of the badger and is longer in length and lighter in colour than the aformentioned hair types. 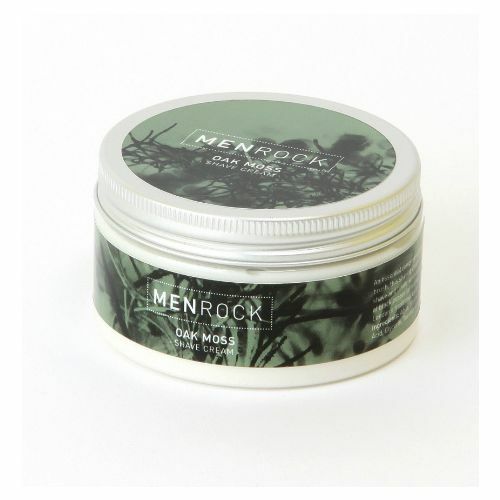 Best Badger Hair is perfect for creating a fluffy lather that is easy to apply to the face. Always clean your brush after every shave. Store it upside down in a well-ventilated area.